Some for the top rural high school hockey teams are in Neepawa this weekend for the Slasher Showdown. 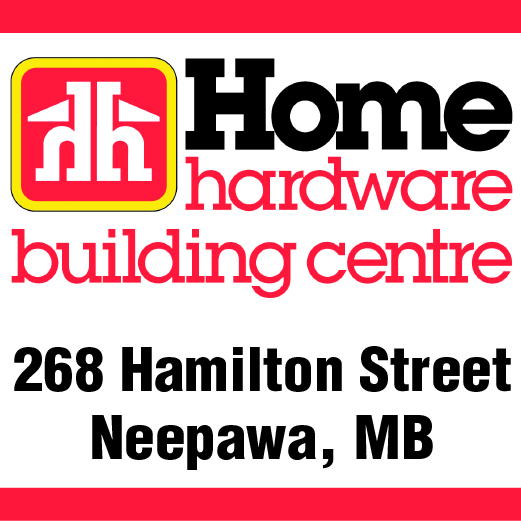 The tournament began Thursday night with a pair of games, including the Neepawa Tigers taking on the Minnedosa Chancellors. On Tuesday, NACI student Lina Gordon was one of 10 students recognized with a Governor General’s Caring Canadian Award. This new award highlights young individuals who volunteer their time to help others and to build a smarter and more caring nation. The award was presented to Gordon at the Evening of Champions, held the day before We Day 2014. 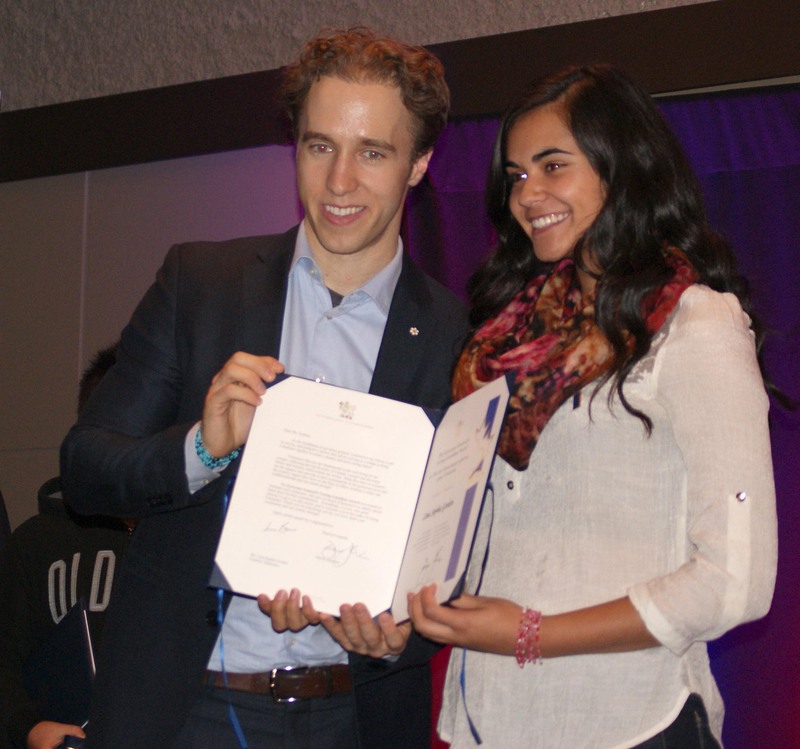 The award was presented on behalf of the Governor General from Craig Kielburger, the co-founder of Free the Children. Adrian de Groot says he’s ready to take on the challenge of being Neepawa’s new mayor. Well, after several weeks of campaigning, knocking on doors and talking to voters, he’ll get the chance to prove it. He was officially sworn in on Wednesday to take over the towns’ top job. 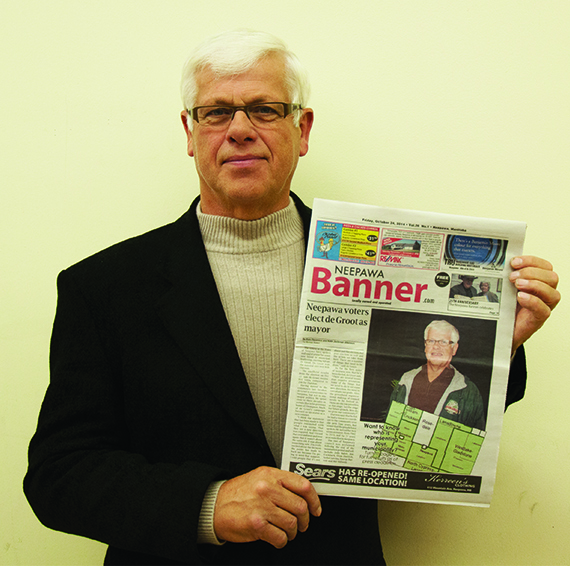 The Neepawa Banner’s Eoin Devereux recently sat down with the new mayor to discuss the election and what to expect over the next four years.